IMPACT Navarro College is a community coalition of concerned citizens working together to reduce and prevent youth substance use. The coalition meets monthly to develop drug prevention programs that reduce access to alcohol, tobacco and other drugs. 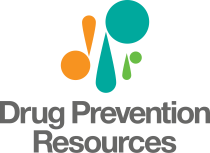 The coalition offers parent resources that raise awareness about signs and symptoms of drug use, and about how adults can educate themselves about underage drinking, tobacco use, prescription drug abuse, and other issues facing our youth. 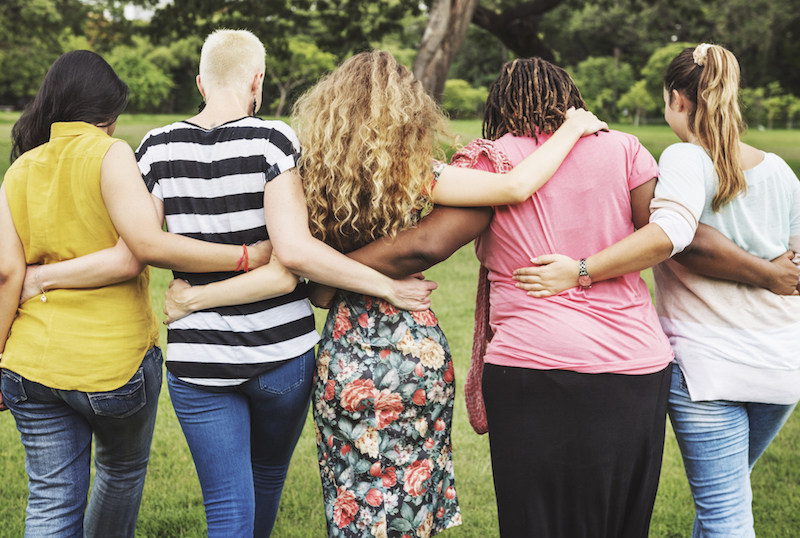 The coalition works through partnerships with local law enforcement, media campaigns, and strategic policy changes that make the community safer. Programs of IMPACT Navarro College include Crazy For My Kids and the semi-annual prescription drug take-back.  IMPACT Navarro College is an IMPACT Communities coalition funded by Drug Prevention Resources, whose mission is to create a drug-free generation through collaboration, education, innovation and advocacy.